Rain is in the forecast for Game 2 of the World Series on Wednesday night, and it's saving fans in search of last-minute ticket deals on the secondary market. 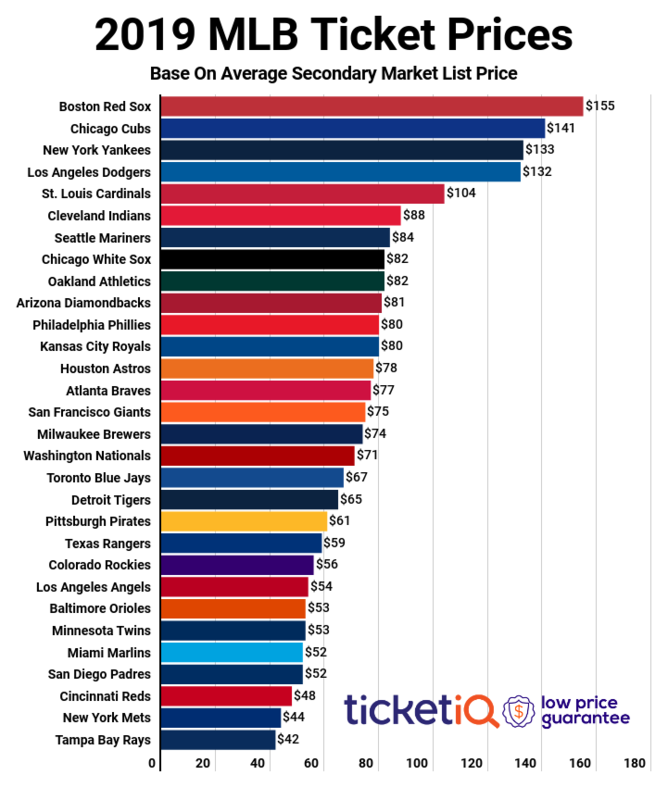 On TicketIQ, the cheapest World Series tickets for tonight's game are now listed from $513 each in Section 577. That marks more than a $300 dip from the $850 asking price at 9:15 am ET Wednesday morning. It was announced on Monday night that the game would be moved up to a 7:08 pm ET start time in an effort to avoid the impending storm, though it appears that a heavy showing of rain is still in the forecast later in the night. The league would prefer to play the game rather than move it to Thursday night, which is currently a scheduled off-day for travel. Should the game be postponed, all tickets purchased will be honored at the makeup date on Thursday night. For the best deals on World Series tickets this season, make sure to download the TicketIQ app. As the only engagement-based loyalty program in the marketplace, the TicketIQ app helps fans save an additional 10 percent on all IQ Certified listings. Download the TicketIQ app today and start saving on World Series tickets today!